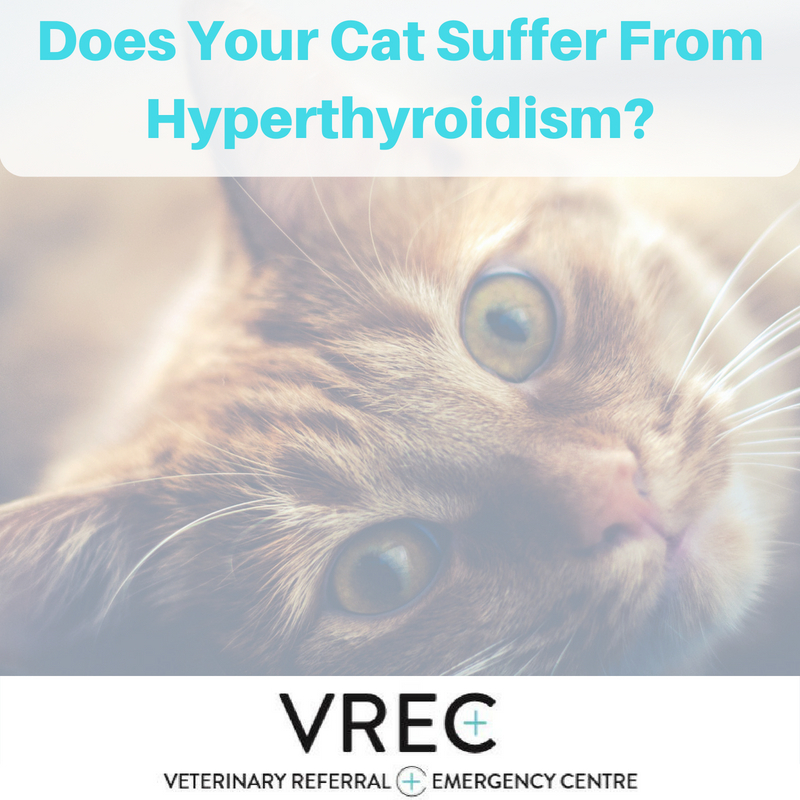 We are delighted to announce that we are now taking bookings for our feline friends afflicted with hyperthyroidism. Radioiodine treatment is the GOLD STANDARD treatment for feline hyperthyroidism. Just one injection results in complete destruction of all thyroid cancer cells, wherever they are located, in approx. 98-99% of cats. Not only that, there is no daily tableting, no anaesthesia, no nasty side effects and it is cost effective!